Special Features Combining powerful cooking techniques with ample capacity, the Whirlpool Fusion AMW 848/IXL Microwave provides essential time-saving options to your kitchen. With 6TH SENSE technology, humidity and temperature automatically adapts to ensure consistent cooking and perfect, succulent results. 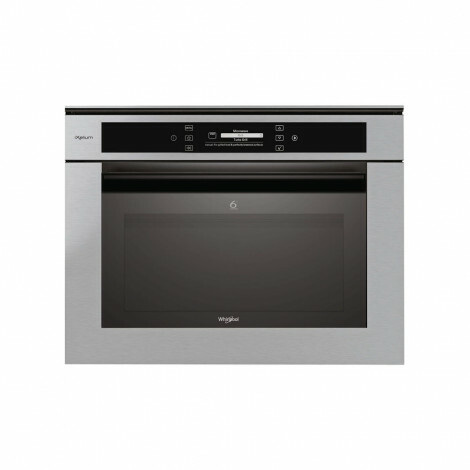 Combined with 3D Wave Technology which directs 70% of heat to the bottom or your dish and 30% towards the top for even browning; plus Forced Air to draw air from the front of the microwave towards to back – meals achieve the same delicious flavour from oven cooking, but in much less time. 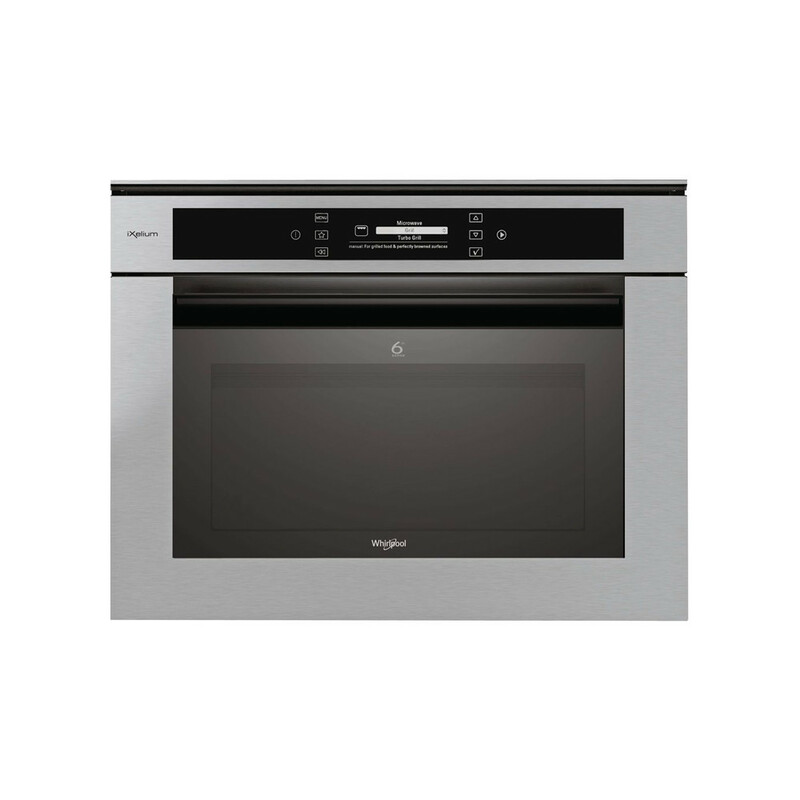 Incorporating a Rising Function for doughs and cakes, Crisp function for pizzas and Jet Defrost to thaw seven times faster than conventional methods, the Whirlpool Fusion AMW 848/IXL Microwave provides all round functionality. Easy to clean, the Fusion Built-In Microwave features iXelium – a nano tech based coating – keeping your oven protected from scratches and marks, plus restoring its original shine with a simple wipe of a cloth. Integrating seamlessly, the Whirlpool Fusion Built-In Microwave offers exceptional versatility in cooking.